State University of New York : Old Westbury is a Public, Non-Sectarian, Liberal Arts, College established in 1965. 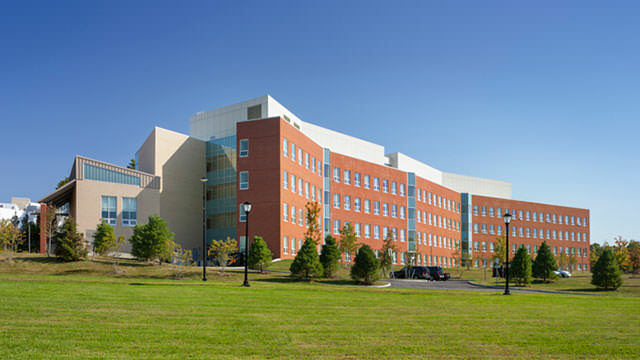 The campus is located in Old Westbury, New York, USA and hosts 4,355 (2010) students with an endowment of . Its Accounting program is really cool!